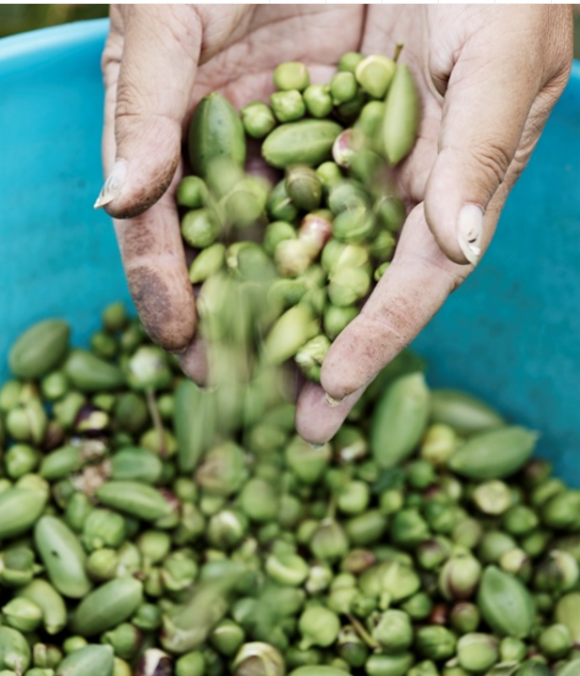 “The best capers in the world come from Pantelleria,” says Great Italian Chefs. They recently published a fantastic photographic account of caper culture in Pantelleria. Gustiamo is a proud importer of these wonderful capers and caperberries! Take a look at their photos, they are gorgeous! Also, if you have a second watch the video below. It is in Italian but even a non-Italian speaker will understand the beauty of the caper production. Previous Post Make it yourself or leave it to the pros?